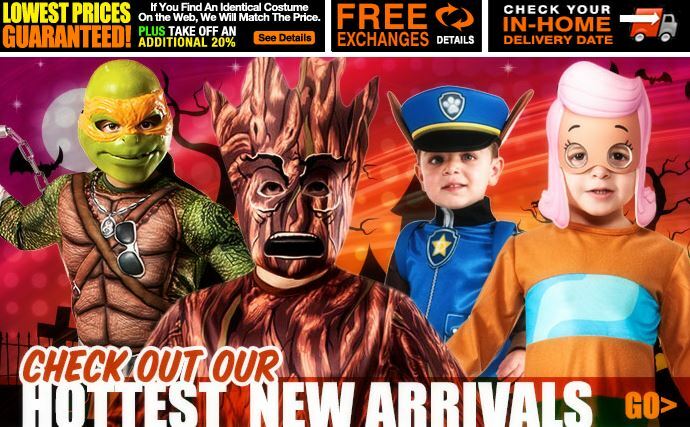 Halloween Express – Click link HERE to print a $10 off $25 coupon or a 30% off of $25 coupon. Dine at Outback Steakhouse on Halloween night, and you can get a free kids meal with the purchase of an adult entrée! Just say “Free Kids Meal” to your server to receive the offer. There is a limit of two free kids meals in a visit. This offer is valid for kids ages 10 years old and under only. 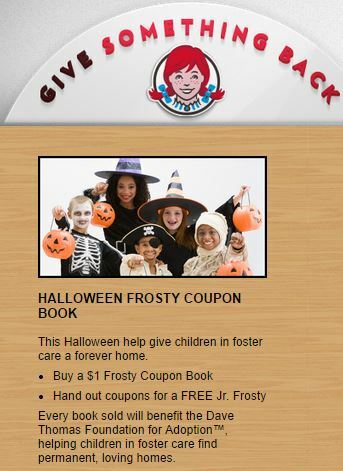 From now until October 31, for just $1, at participating Wendy’s, customers can purchase Halloween Coupon books that are filled with free Jr. Frosty coupons. 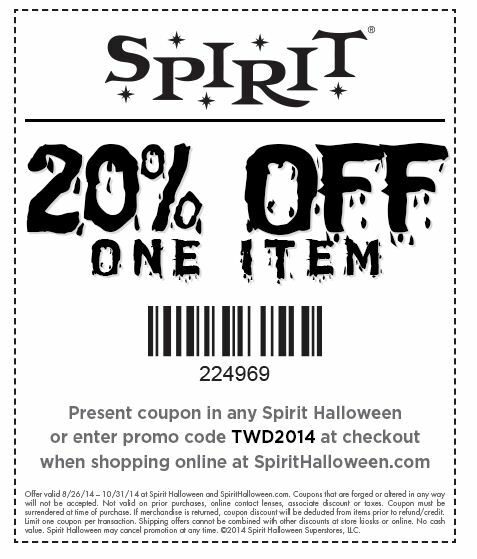 Coupons are redeemable November 2014 through February 2015. Coupon books include 5 or 10 free coupons, depending on participating locations. 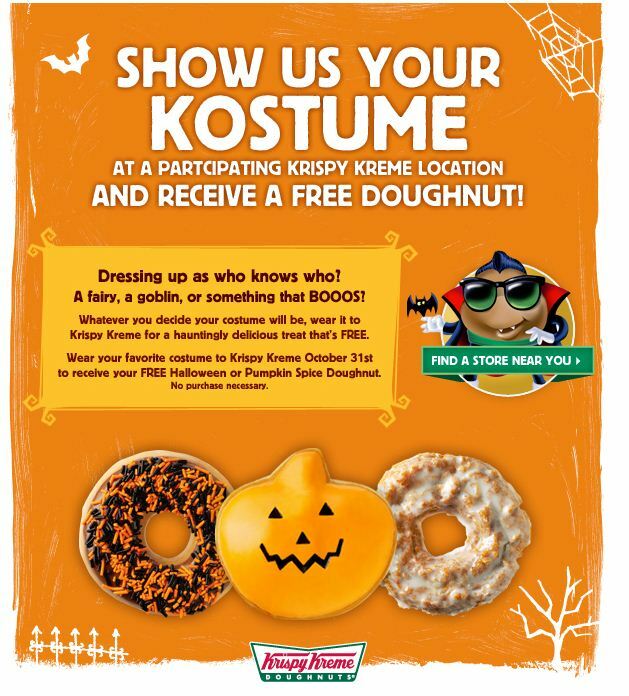 Walk into any Krispy Kreme Doughnuts dressed in costume on Halloween and get a FREE doughnut!! I hope you enjoy the goodies above. If you find any other deals you think I should add such as links or other coupons above, please feel free to share them with me below. 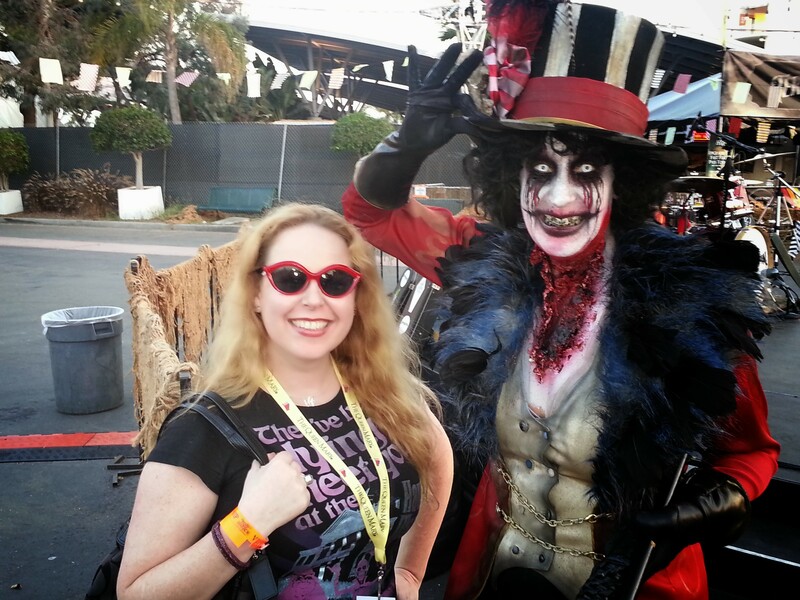 :) Have a happy and safe Halloween everyone!! 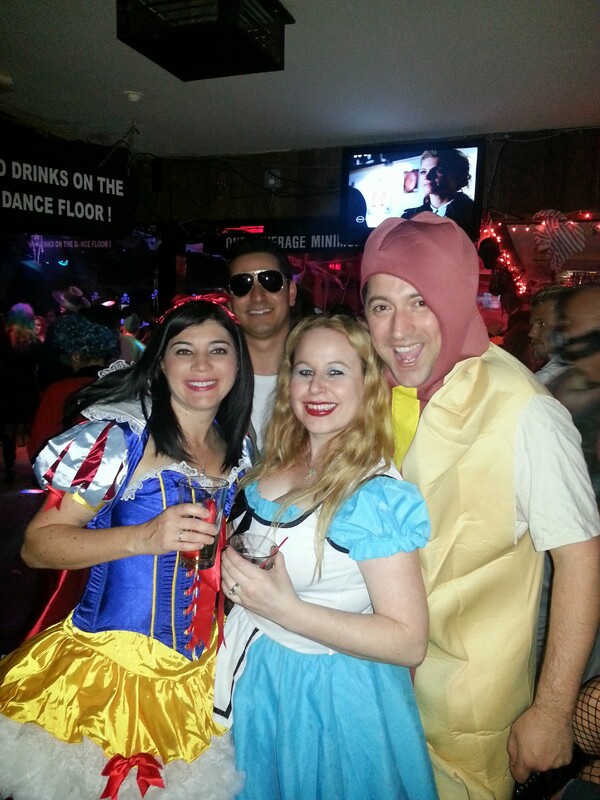 Stay tuned for Halloween Parts 2 & 3 for Halloween events for adults and children!! Thanks for these great deals!! I need to get my shop on for my kids halloween costumes. You are so very welcome! 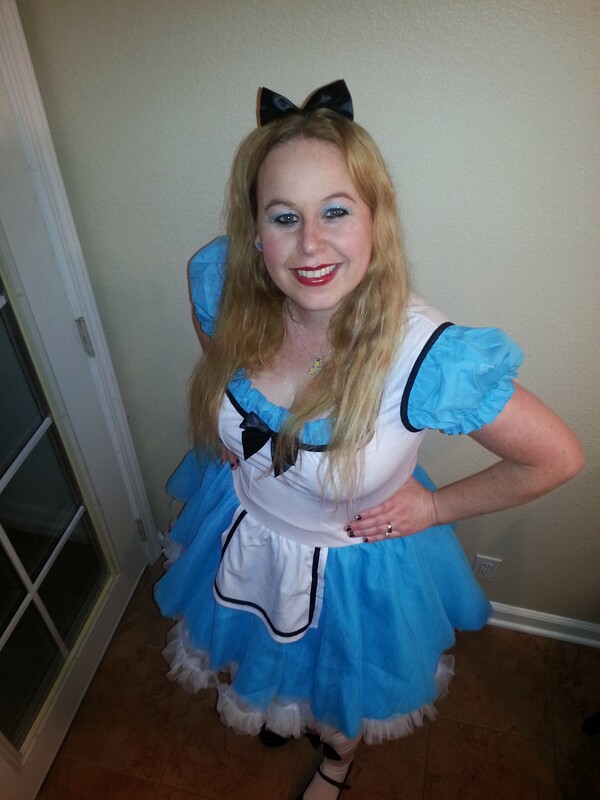 I definitely believe in adults having fun:) Halloween is my favorite holiday! Thank you so much for the compliment Joanna:) It is greatly appreciated:) Enjoy the coupons! Wow! So many ways we can save this Halloween. Thanks for sharing. Wow. You sure are the queen of deals and freebies! I am looking forward to see what you post at Christmas time! Thanks for the fantastic roundup of great deals. Looking forward to seeing the rest of the series. You are so very welcome! I love Halloween!